Do you have a deployable IR Team? Are you offering IR services to your customers? As the mobile IR Team for your customers, you require the right tools for the job. With a constant rise in incidents, it is necessary to always be ready. Take our tools with you on your deployment to scan, analyze, and remediate breaches. 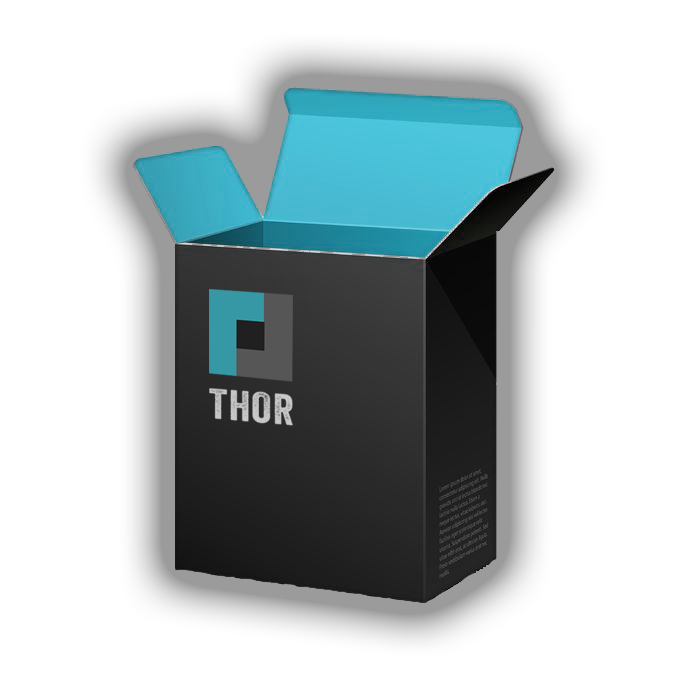 Use our APT Scanners THOR and SPARK to detect a possible breach instantly. Send THOR and SPARK logs to our ANALYSIS COCKPIT to assist in rapid remediation of those APT’s. See our license packs section for details.